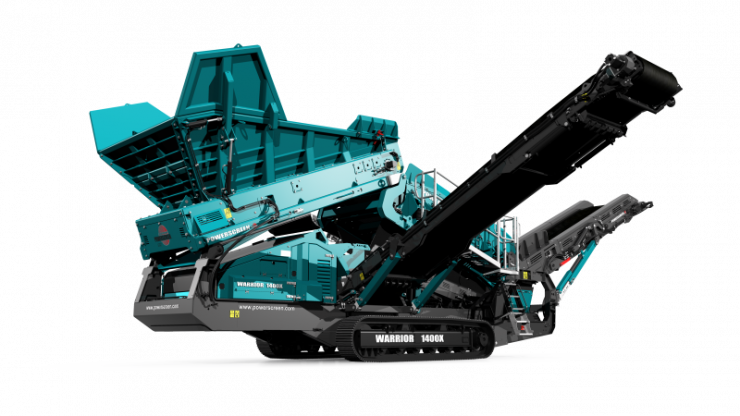 Earth Equipment are the official dealers for CRS Recycling Systems, Pronar Trommels & Shredders and Portafill Machinery. 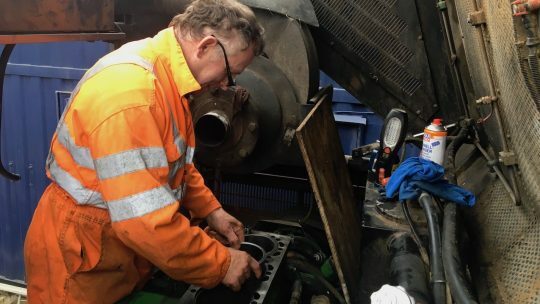 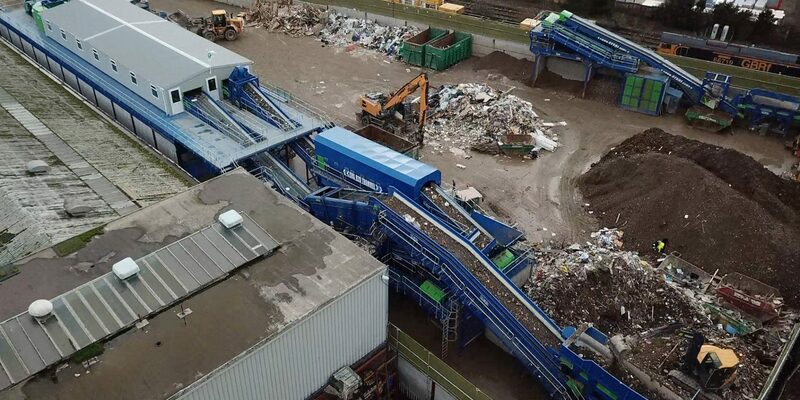 We cater for the recycling industry, delivering excellence in our products and reliability in our service. 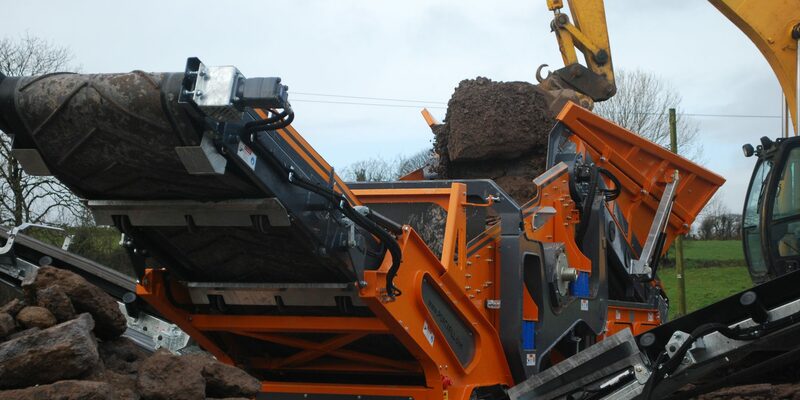 Earth Equipment have a range of used machines available, if you don't see what you want in our used section, please let us know what you are after. 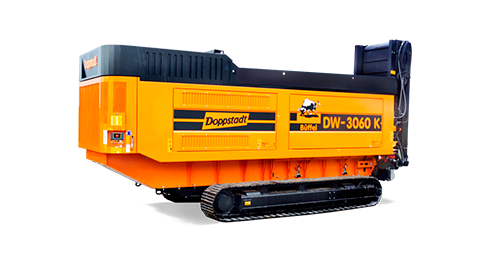 We are constantly updating our used stock and can most likely locate what you need quite quickly. 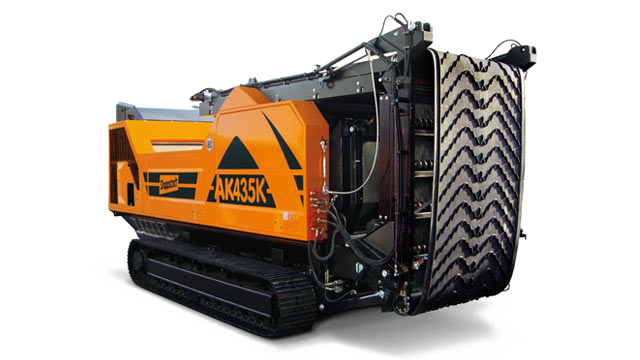 Earth Equipment, have a selection of Rental Machines in excellent condition available at competitive rates. 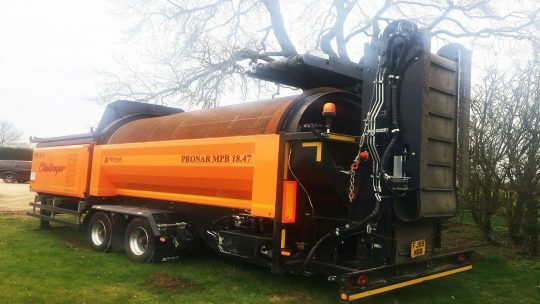 Give us a call to discuss your needs, all our machines are in exceptional condition, arriving on site ready to perform every time. 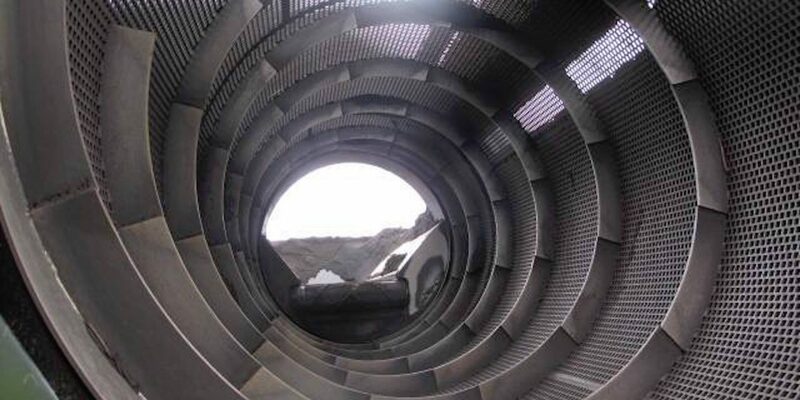 Earth Equipment supply genuine Pronar, CRS and Portafill spare parts, we can source other brands of crusher, screener, shredder and trommel parts too offering alternatives to the sometimes extortionate prices of some other parts suppliers. 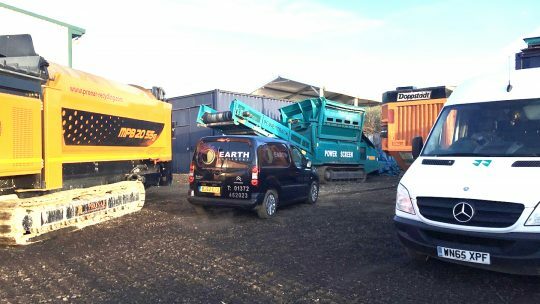 Earth Equipment supply new and used recycling machinery in London UK. 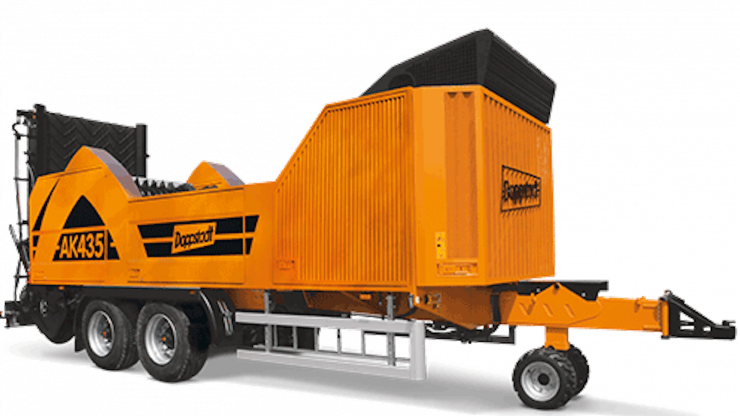 Our team is available whether its a sale of a new machine, rental of a reliable machine, or service of an important machine. 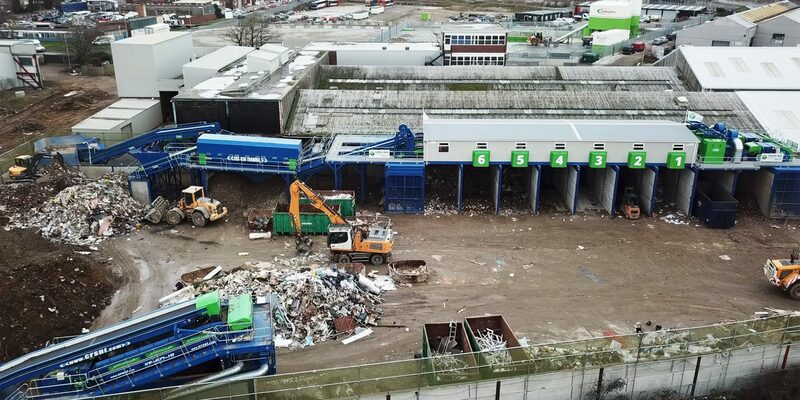 We have the facilities in place to deal with your recycling needs. 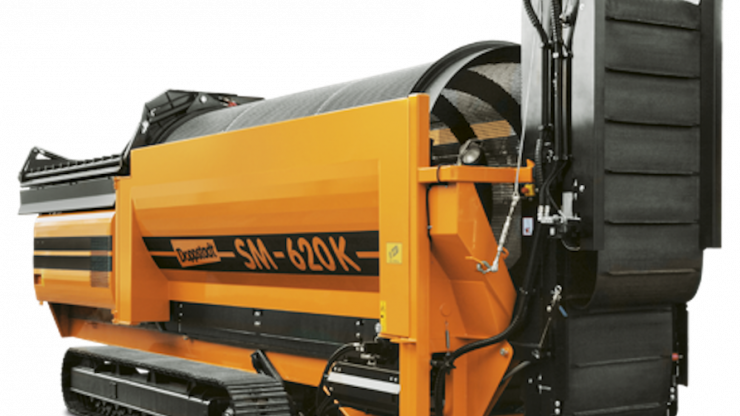 Give us a call to discuss your requirements. 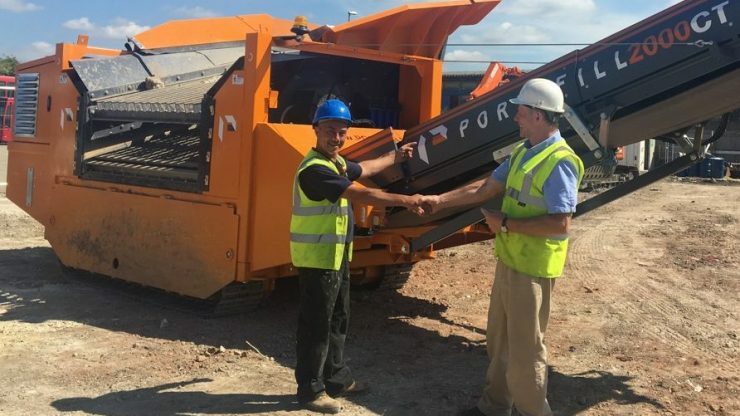 Earth Equipment supply genuine Pronar, CRS and Portafill spare parts, we can generally source most other brands of crusher, screener, shredder and trommel parts too offering an alternative to the sometimes extortionate prices of some other brand machines. 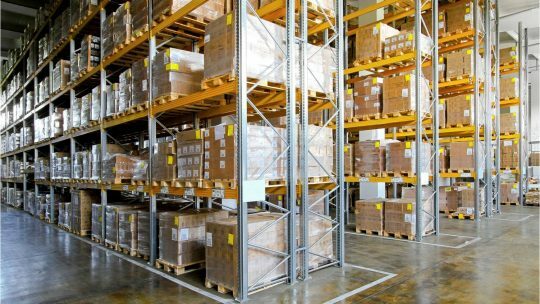 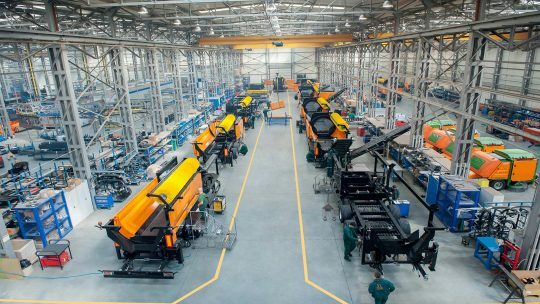 We offer a rapid response spare parts supply service, dedicated to optimising your operational performance, on time every time. 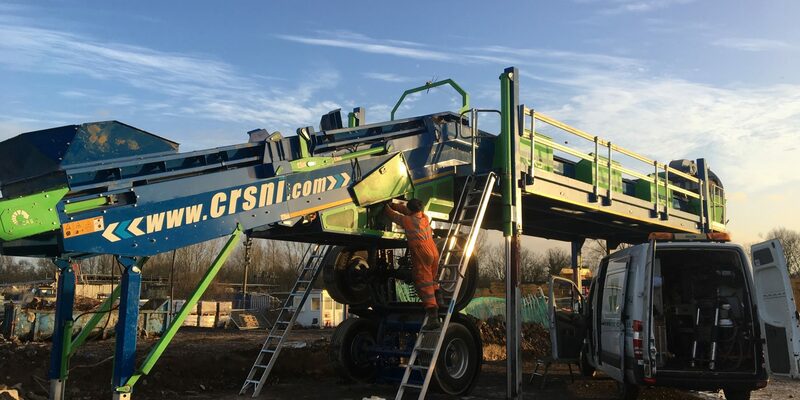 Earth Equipment Ltd supply Hemels No.1 for Skips and Grabs, Holywell Haulage Ltd a new CRS Fines Recovery Plant, utilising some of his existing conveyors to link up with his existing plant reducing rehandling of material and improving throughput. 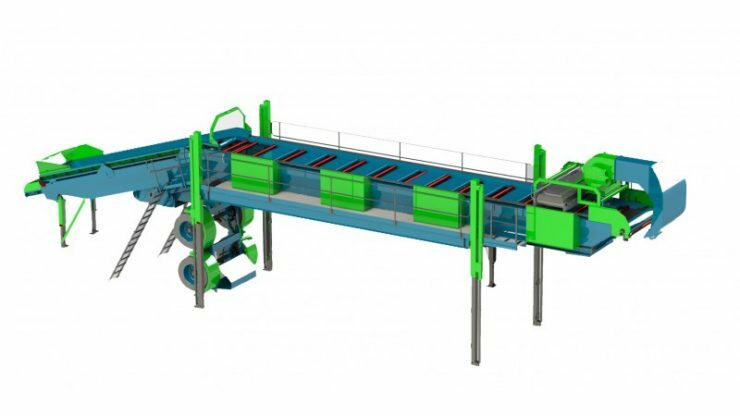 Earth Equipment supply new recycling system with double line to Green Box Recycling Kent Ltd. 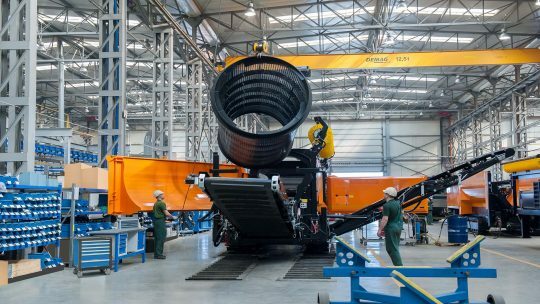 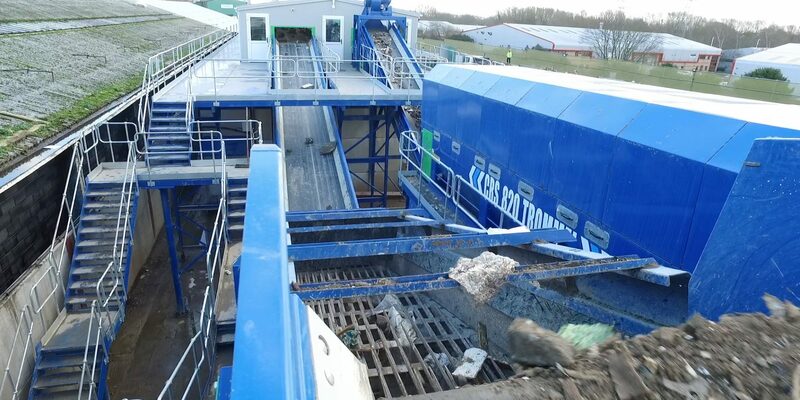 Capable of over 300 ton per day means this recycling plant is future proof. 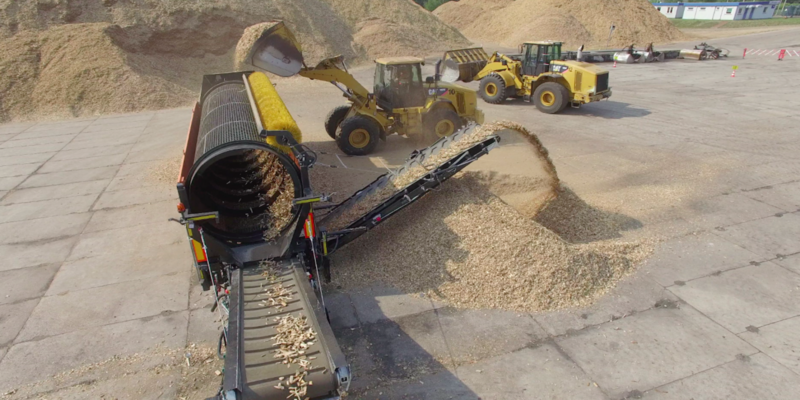 Huge 5m High Bays capable of holding a bunker of material in each. 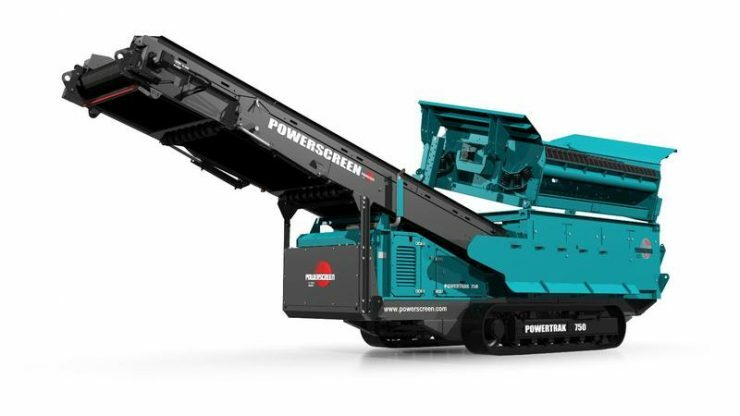 True innovation with exceptional build quality. 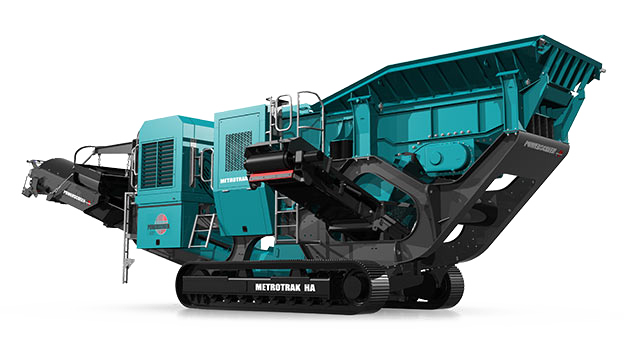 The New Pronar 20.55GH Large Tracked Trommel Model has been released. 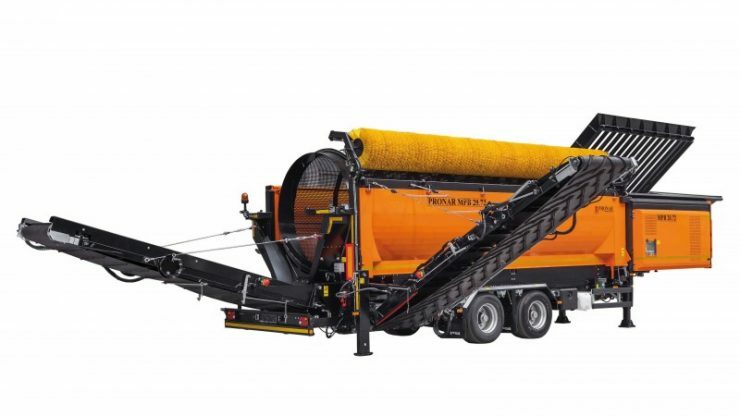 Listening to customers needs and requests we are excited to offer the new 20.55GH Tracked Trommel coming with a few additional extras which bring this machine to a whole new level. 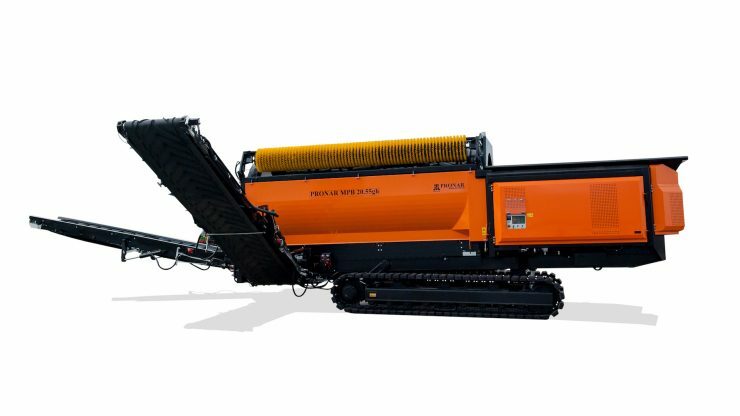 Pronar release much anticipated New Tracked Trommel 18.47 Size. 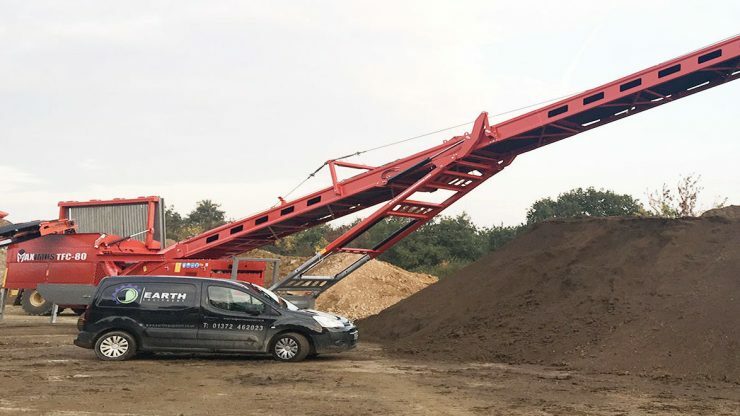 Earth Equipment supply one of the main privately owned recycled aggregate producers in London, Thames Materials a new Maximus 80ft Tracked Radial Conveyor. 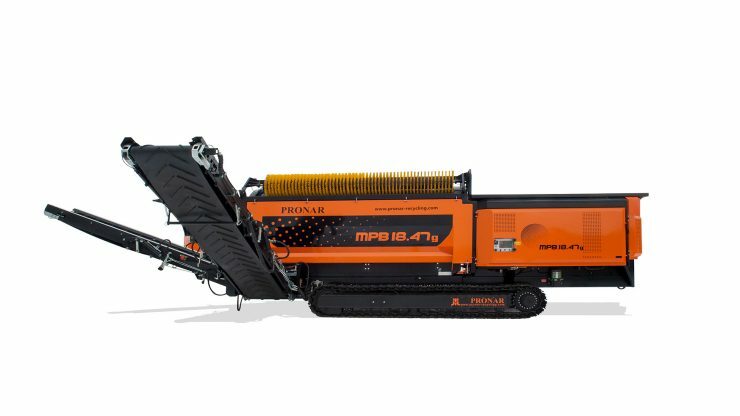 Adding to their already immense arsenal of products, this machine really does deliver results, reducing shovel use, labour use, fuel use, minimising material degradation and ultimately improving stockpile capacity. 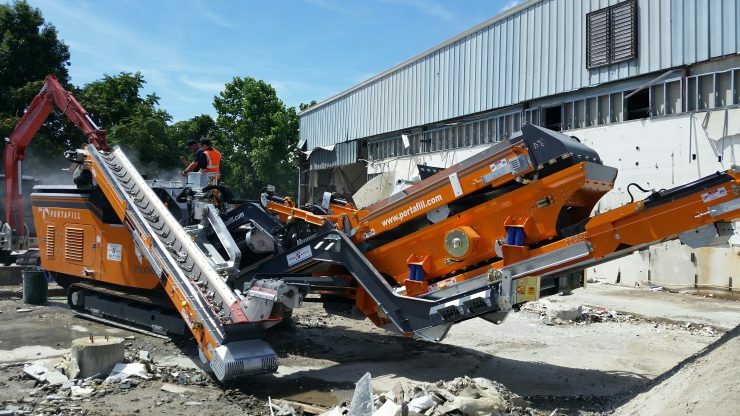 Earth Equipment supply New Pronar 18.47 trommel to Screening and Shredding giants CRJ Services, adding to their immense fleet of machines. 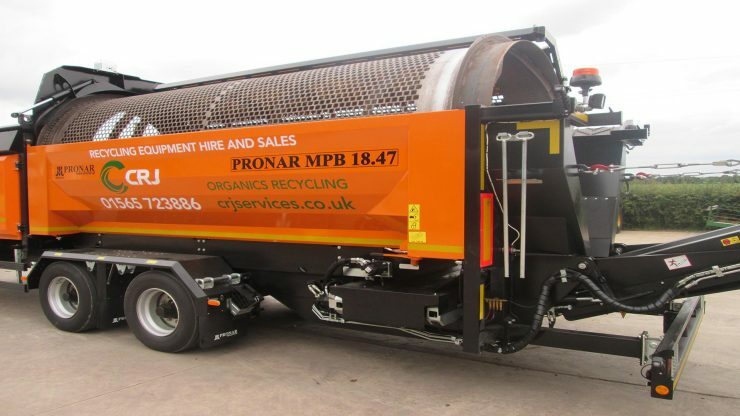 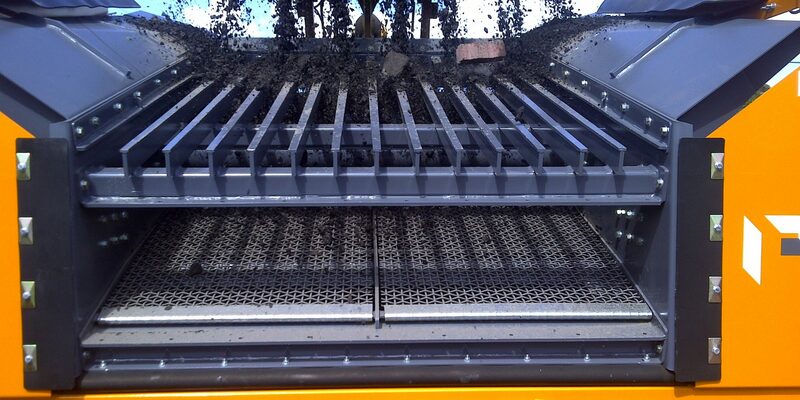 CRJ Services are such experienced screening and shredding contractors it really is a true testament to the Pronar brand letting other operators have the confidence in the proven Pronar brand. 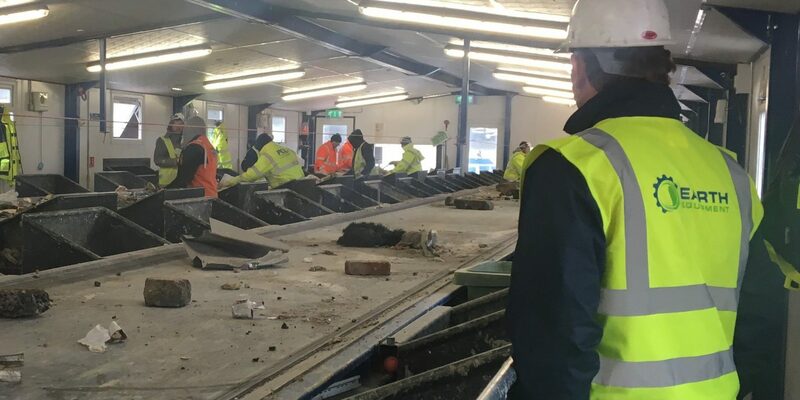 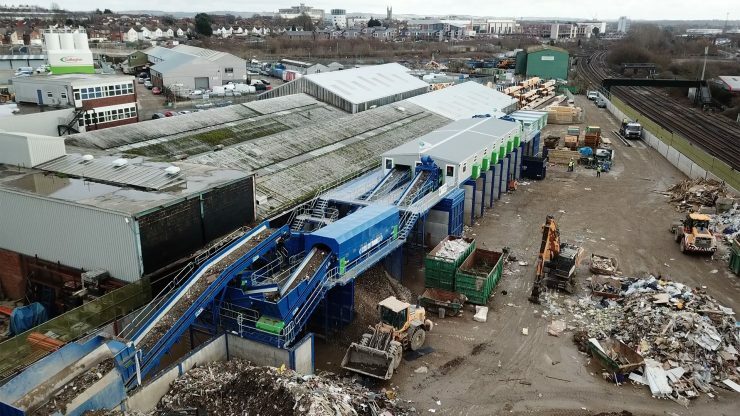 Earth Equipment supply state of the art CRS New Recycling Plant System to Smith Recycling in Milton Keynes, combining a C&D line and C&I line into one colossal 6 bay double depth picking station with Magnetic and air separation. 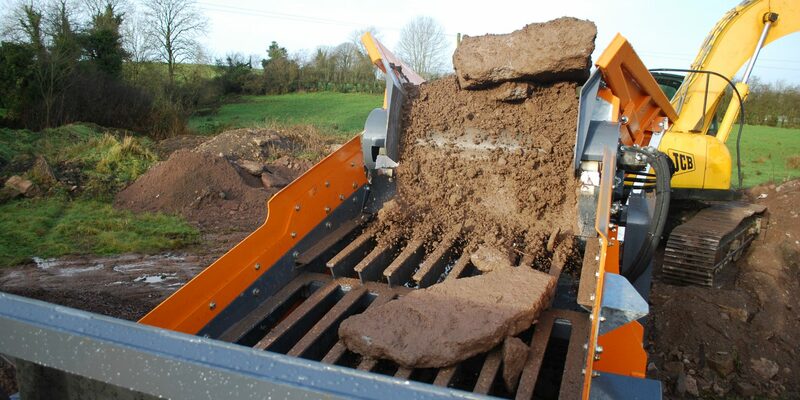 True innovation with exceptional build quality. 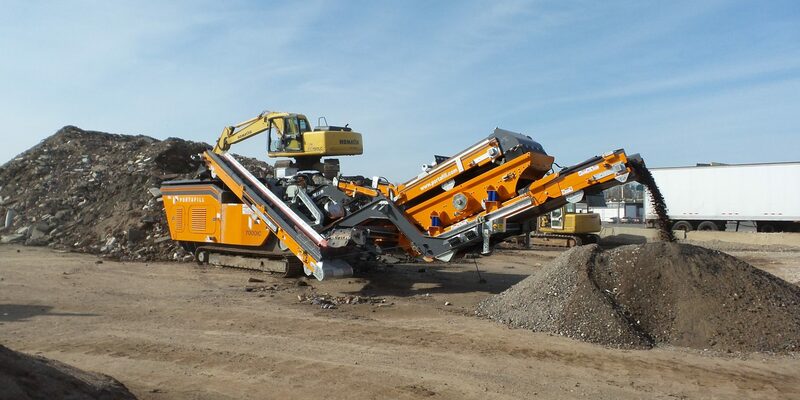 Earth Equipment are the official dealers for CRS Recycling Plants, Pronar and Portafill Machinery. 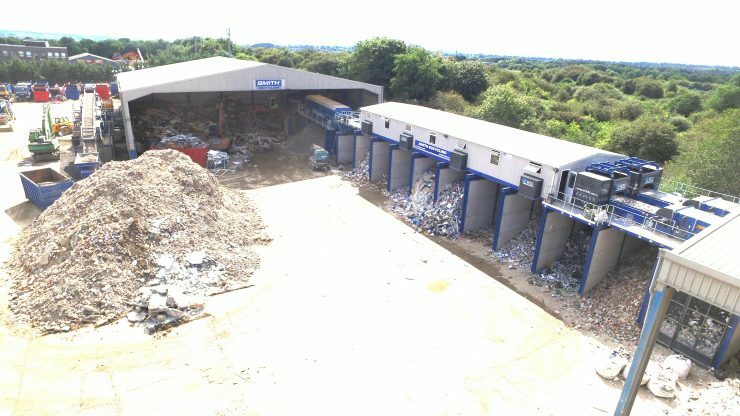 We cater for the recycling industry, delivering excellence in our products, and reliability in our service. 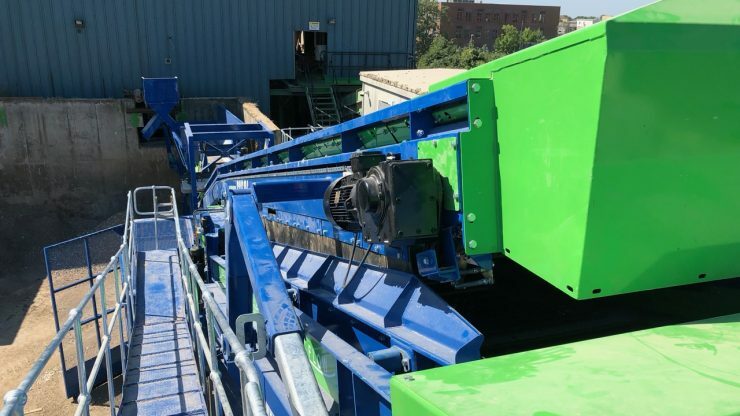 We believe we are a one stop shop for all your recycling machinery needs.